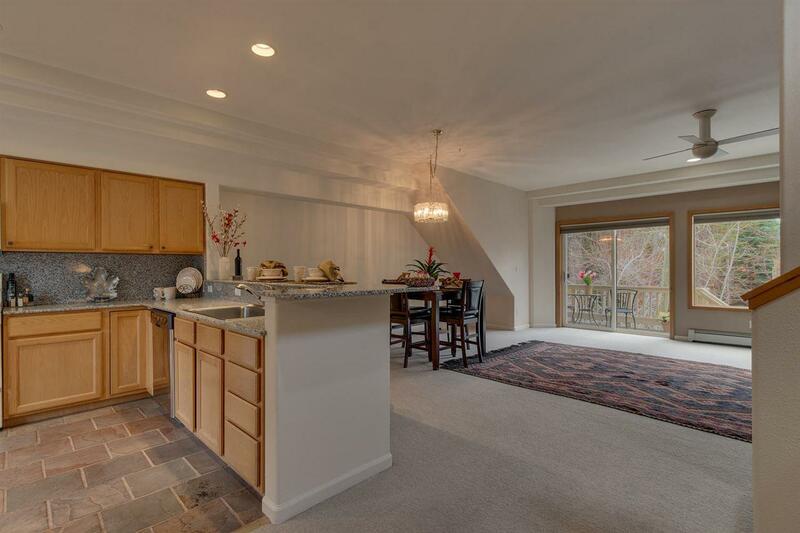 Is Location Important, this sunny Southfacing end unit at Alta Village is sure to please. 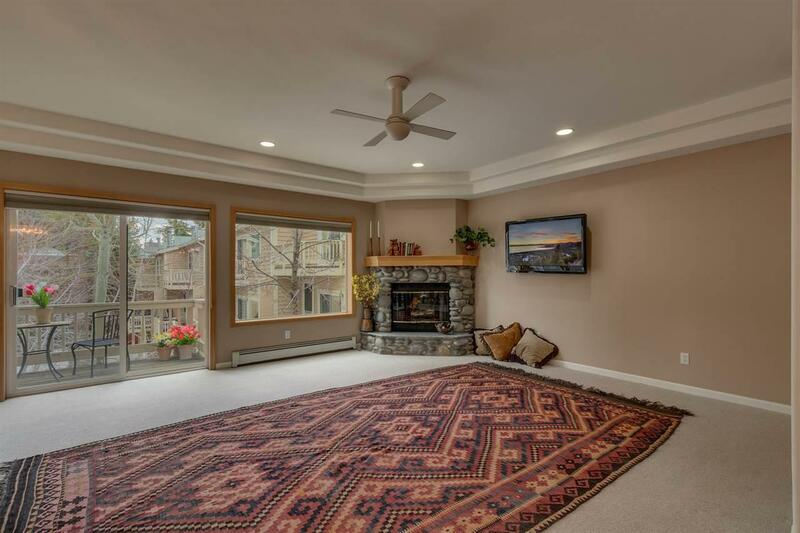 Located in an exclusive small complex it is in walking distance to Starbucks, Beaches, IVGID Recreation Center, Tennis Courts, Village Green, Aspen Grove, Restaurants, Shopping and the Hyatt Regency Resort. 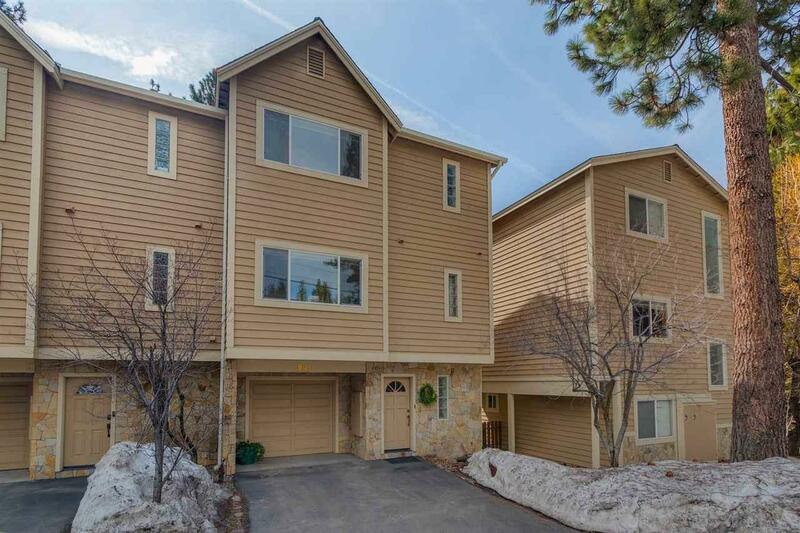 All Incline Village Amenities are included and this lovely condominium is on the Diamond Peak Courtesy Bus route. 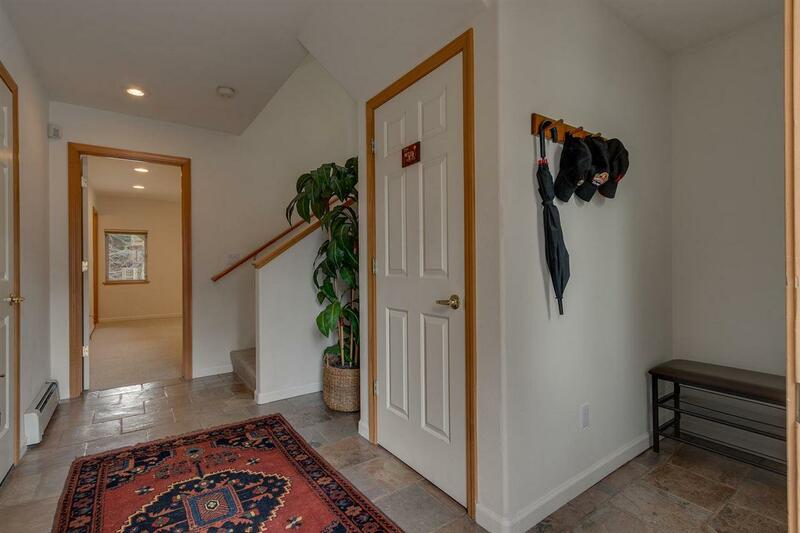 Dont miss out on this well priced townhouse 3 Bedroom Suites Powder Room and attached garage. Listing provided courtesy of Premier Properties Of Lk Tahoe.